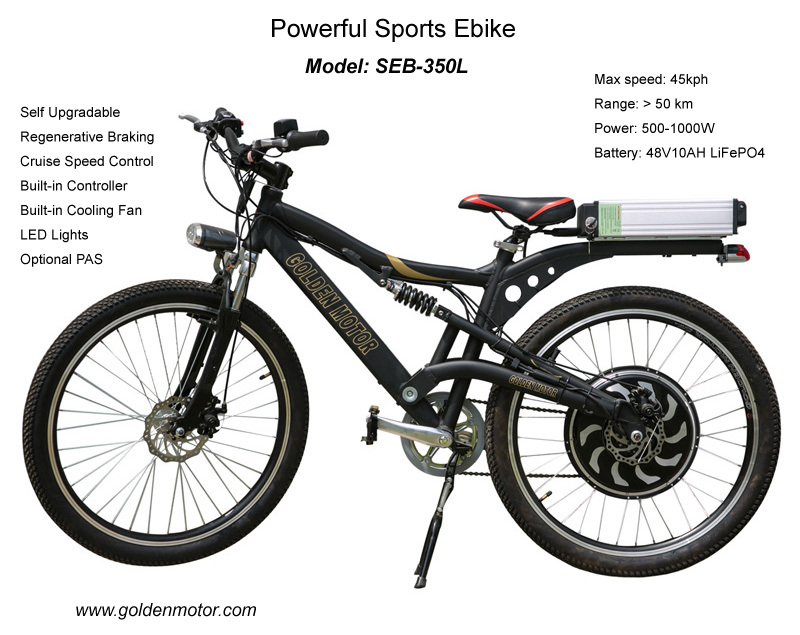 The Best & Powerful Electric Bikes in Market! 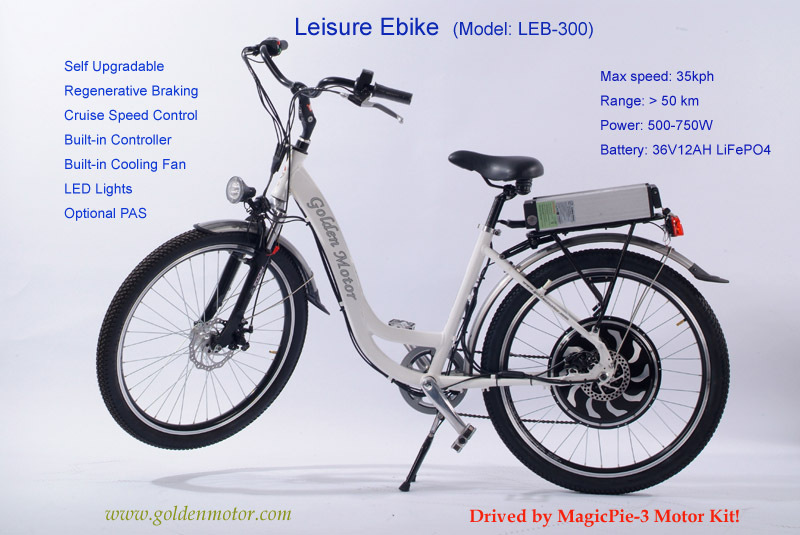 The surging cost of gasoline and a desire for a greener commute are turning more people to electric bikes as an unconventional form of transportation. 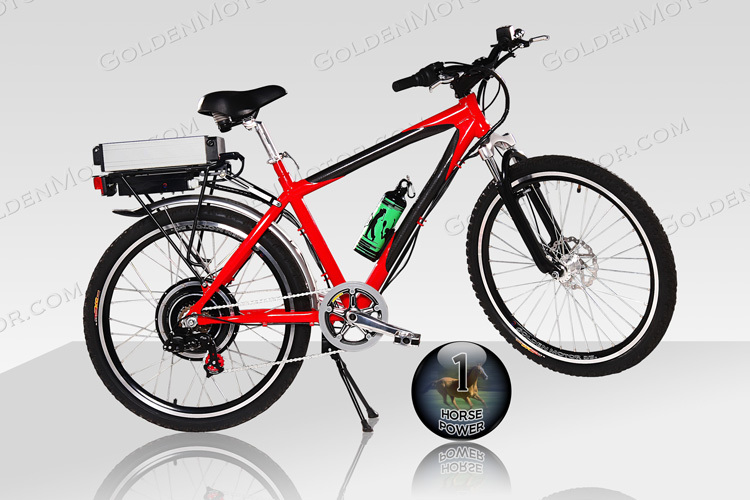 You ride it like an ordinary bike if you do pedaling only. 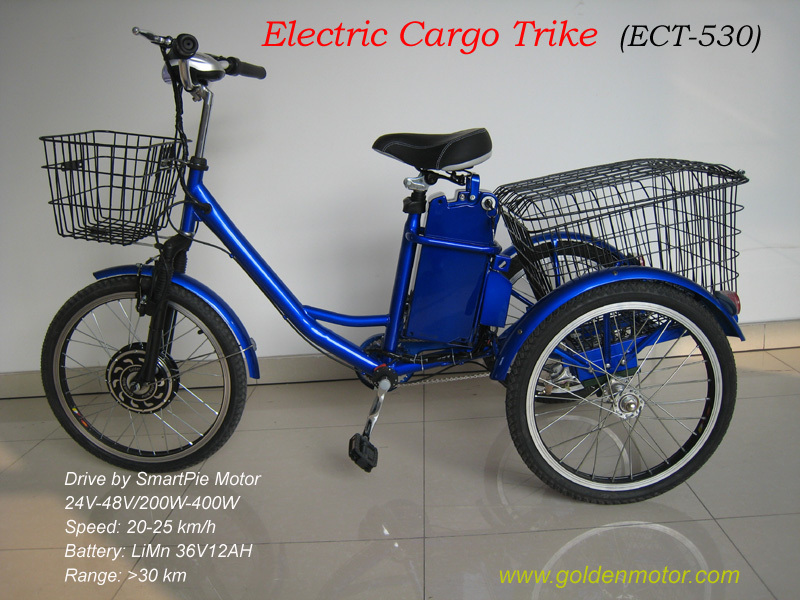 By simply turn on the battery power, it can quietly drive you up to 20 miles per hour within seconds. 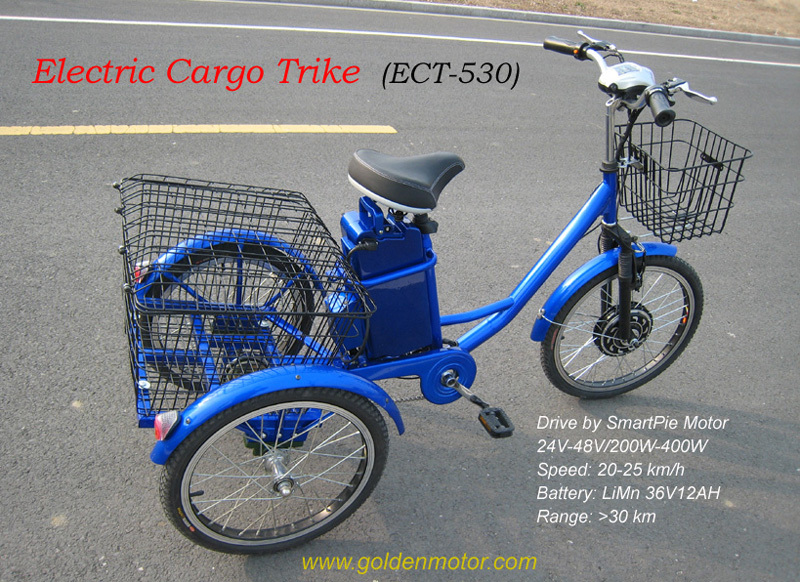 Amazingly it even provides cruise speed control and anti-theft functions which are only available in highend cars. 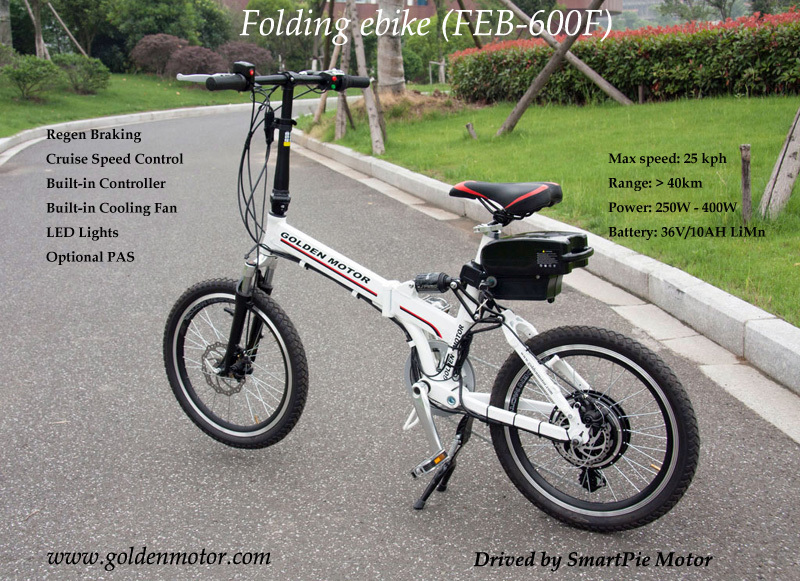 Cycling will be redefined with such creative ebikes. 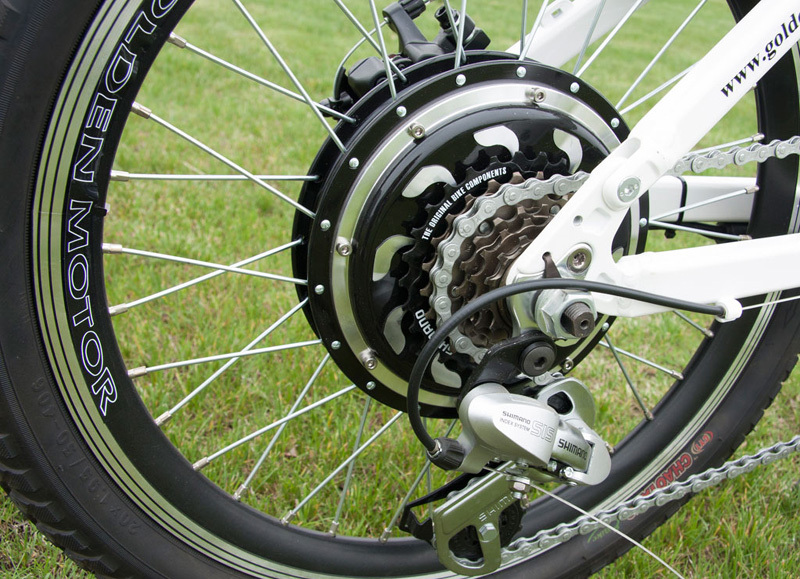 It creates incredible experiences for riders. 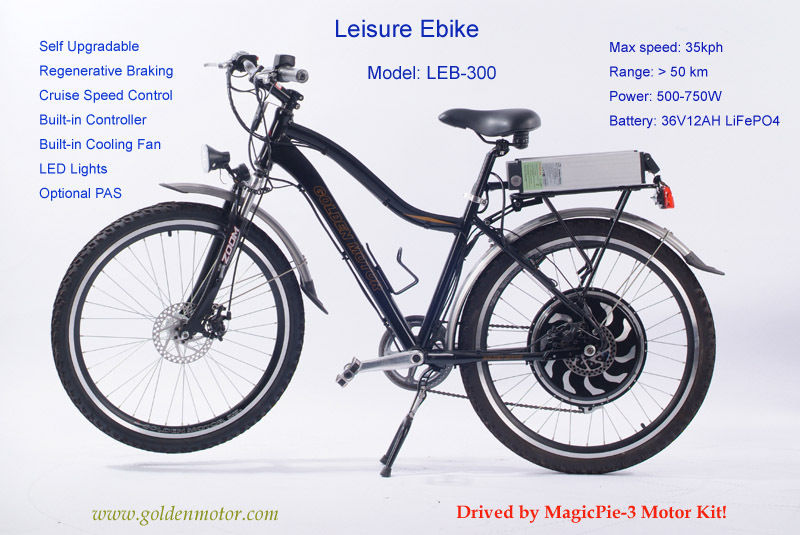 All our electric bikes are electrified by MagicPie drive kits -- World's No.1 Electric Bike Motors! Find Out Why? 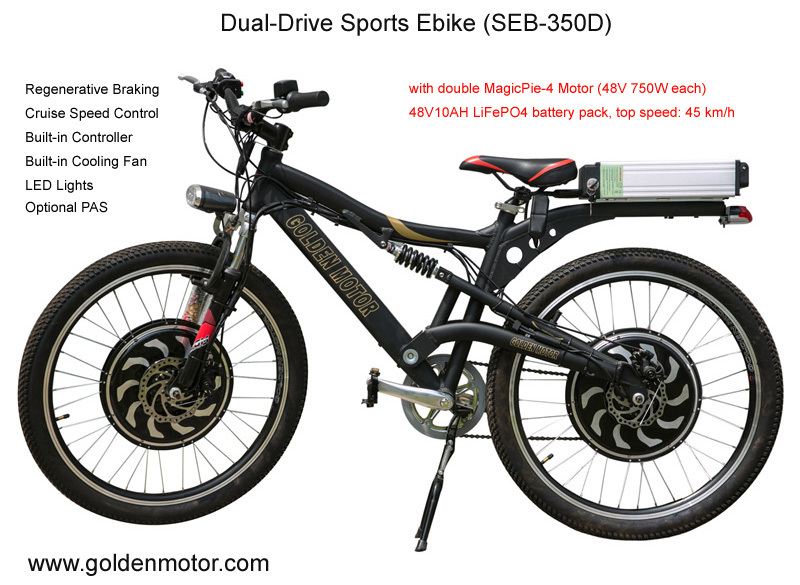 Dual Horse Power Bike -- Conquer Any Steep Hills! 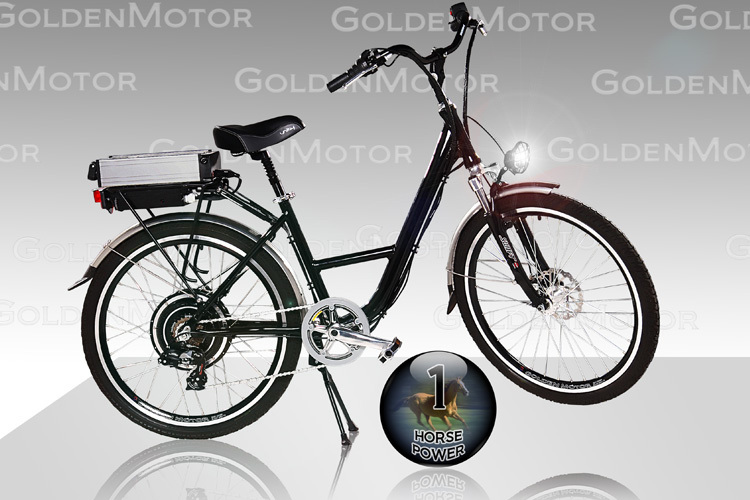 Horse Power Electric Bikes Available. 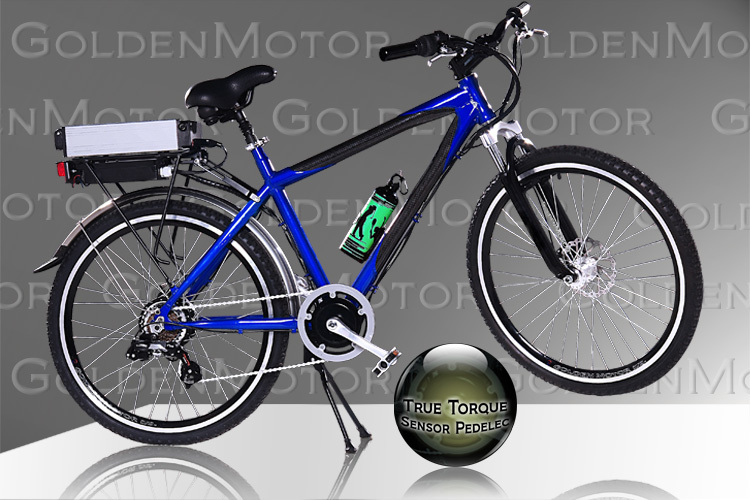 Lightest (5.5kg, 36V16AH) lithium battery pack drive you up to 30 miles.